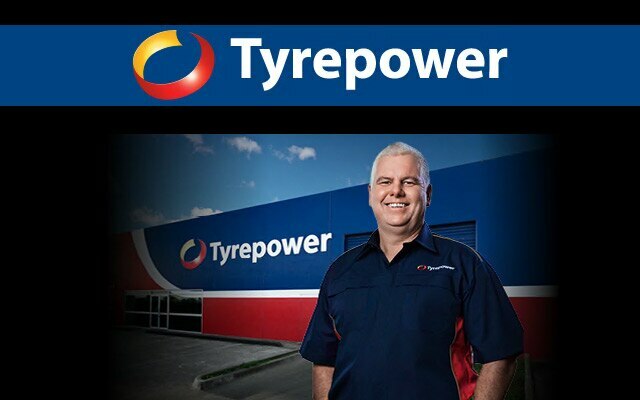 Tyrepower was founded to offer the consumer the flexibility, savings and value of an independent dealer network and now has grown to be the largest independent tyre retailer in Australasia. With our co-operative business model whereby, members retain control of their own business and are provided the opportunity to build on the strength of a household brand without the complexity or cost of a franchise arrangement. 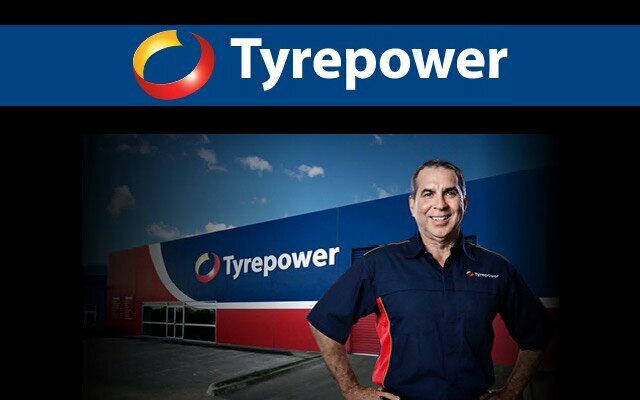 Tyrepower is recognised by many of the largest manufacturers as a primary distribution channel in Australasia. What are "Run Flat Tyres"? Some car manufacturers have started to equip their vehicles with run flat tyres, also known as mobility tyres. These tyres do as the name suggest - they are able to continue to run safely in the event of sudden or gradual deflation. 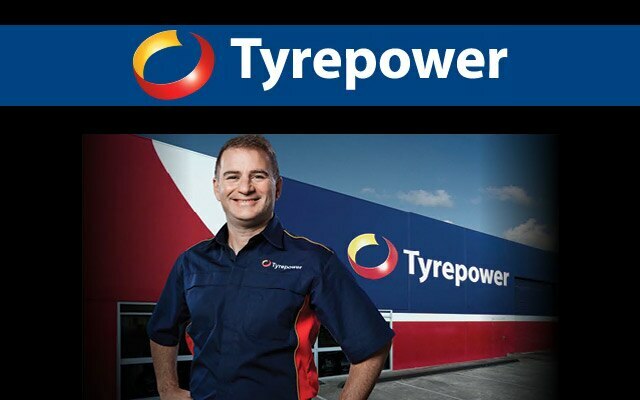 When fitted with run flat tyres your vehicle can continue moving despite a loss of tyre pressure and is able to function even when there is little or no pressure. When are tyres considered not roadworthy? Tyres are considered to be un-roadworthy at 1.6mm minimum tread depth. In wet conditions 3.0mm or less tread means a significant loss of wet traction due to shallower grooves and channels. How do I know how much to spend on tyres? The old adage "you get what you pay for" could have been invented for tyres choice. 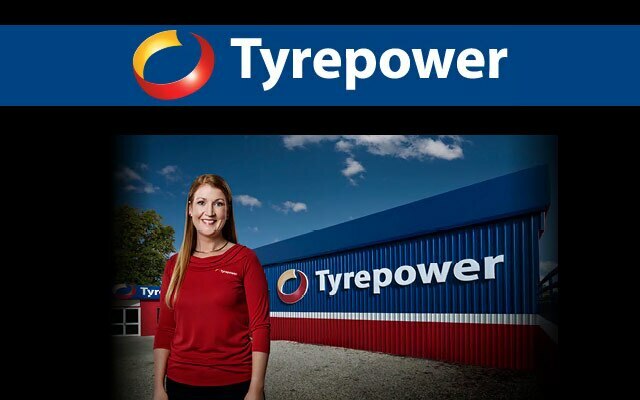 Calculate the total price for your tyre purchase and divide that by the kilometres of service. This will give you the cost per kilometre. You'll quickly see that the better tyres are, the better value.